Kudos to a cast of celebrity life savers for a job well done. I had the pleasure of attending a gala fundraiser like no other in late January, 2016. 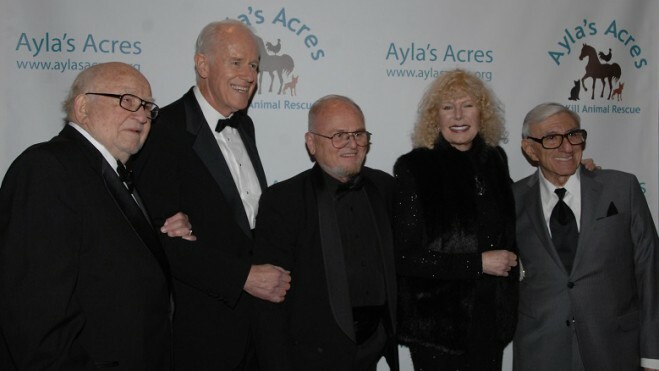 Television icon, Ed Asner, aka Mr. Grant from the beloved Mary Tyler Moore series, and cast members from M*A*S*H came out to jump start support for Ayla’s Acres, a Florida no-kill animal shelter/sanctuary. 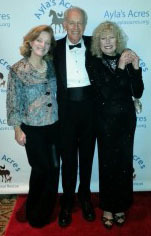 Loretta Swit, Margaret “Hot Lips” Houlihan, spearheaded the event calling on her television family to join the efforts to raise funds for an important mission – a new community animal resource center. The planned center’s clinic will offer no-cost spay, neuter and vaccinations. It was a star-studded soiree from the location to the entertainment. Mike Farrell (Captain “B.J.” Hunnicut), Jamie Farr (Corporal Max Klinger) and surprise guest, Gary Burghoff (Radar O’Reilly) joined Hot Lips adding that unique M*A*S*H magic to the evening. 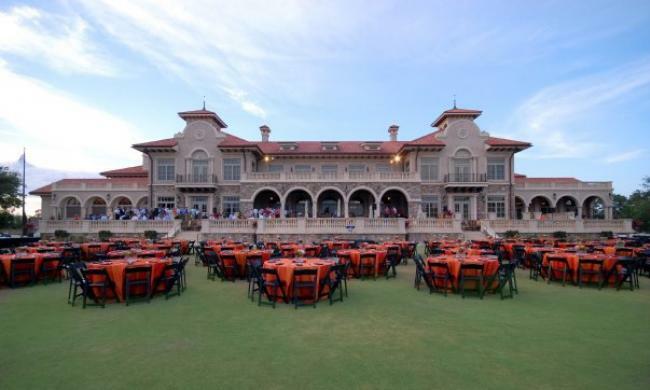 Home to the annual Players Golf Tournament weekend, TPC Sawgrass Clubhouse, in beautiful Ponte Vedra Beach, was the venue. Hundreds of attendees, decked out in their finest, were on hand to meet their idols, celebrate the evening and contribute to a good cause. The benefit buzz reached beyond the sunshine state. Broadcast teams from all over the Southeast and as far as Toledo, Ohio (Jamie Farr’s Hometown) were on hand to cover the gala and heighten visibility for the Ayla’s Acres organization. 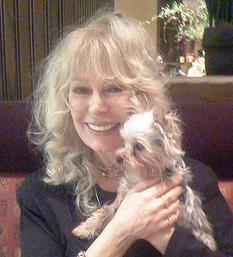 Loretta Swit, philanthropist and advocate for animals, continues to selflessly be a guiding light and active spokesperson for Ayla’s Acres and like-minded groups around the country. Loretta reminds us…the real stars are the innocent animals who love us unconditionally every day! To learn more on how you can help, visit Ayla’s Acres online. Loretta Swit has been nominated and/or won awards including the Emmies, Peoples’ Choice, Golden Globes, The Sarah Siddons Award, Chicago’s most prestigious honor, and most recently, a Lifetime Career Achievement Award from the Ft. Lauderdale Film Festival. She was Host and Creative Consultant on the series, Those Incredible Animals for the Discovery Channel. For her ceaseless humanitarian efforts, she has been named “Woman of the Year” by both Animal Protection Institute and the International Fund for Animal Welfare, and is an avid Honorary Board member of Ayla’s Acres No-Kill Animal Rescue. I knew it would be you Sheila, behind this fundraising for our beloved animals in need of help! You are not only a fine travel writer, but a fine person we are blessed by God to have on this earth!